In addition to creating wills and drafting powers of attorney, there are times when clients need us to do more. During a regular day, we wear various hats for various clients, including those of Trustee, Agent under Power of Attorney, Personal Representative, and Conservator and/or Guardian. In these cases, we have more of an ongoing role: we take care of day-to-day issues as well as overseeing larger goals. The extent of our involvement depends on the clients’ needs. For some, we take care of mail and bill-paying. We can act as a local liaison to keep family members up to date on how a loved one is faring. 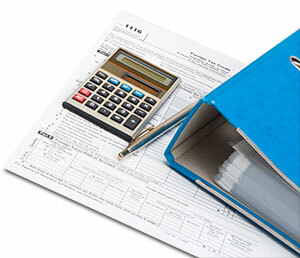 We can be a go-between for clients who are struggling with tax preparation needs. 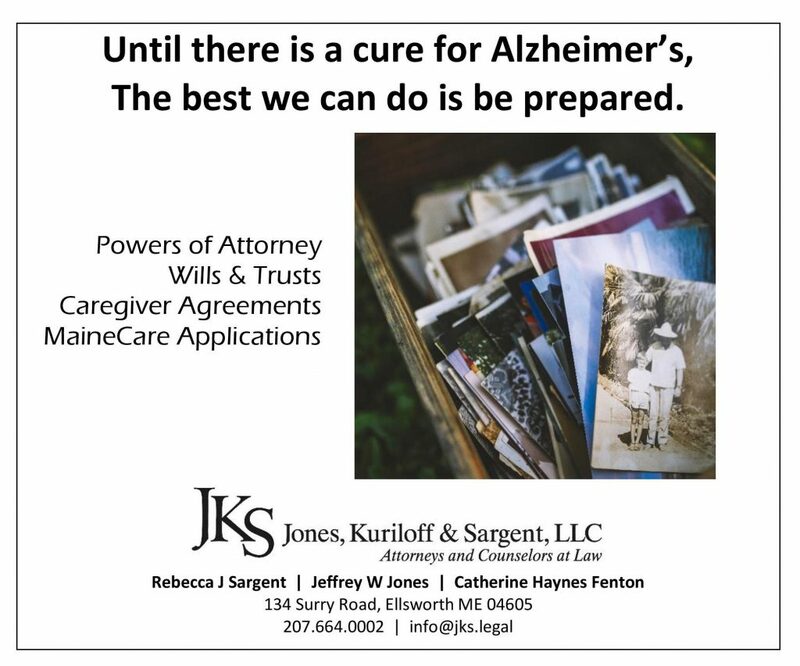 If named, we can serve as Agent under Power of Attorney for either medical or financial needs (or both) in the event a client becomes incapacitated. We can be hired, or appointed by the Court, to serve as Guardian and/or Conservator for someone who is unable to advocate for him- or herself. (Guardianships are appointed to assist with personal needs (like medical decisions and housing needs); Conservatorships are for financial affairs (like paying bills and opening accounts).) We can take care of estates after a loved one has passed away in our role as Personal Representative. If you have been named in a legal or fiduciary capacity, you may not want that duty because of the time, investment knowledge, management expertise, and impartiality needed. Some documents allow you to resign so that someone else may be appointed.